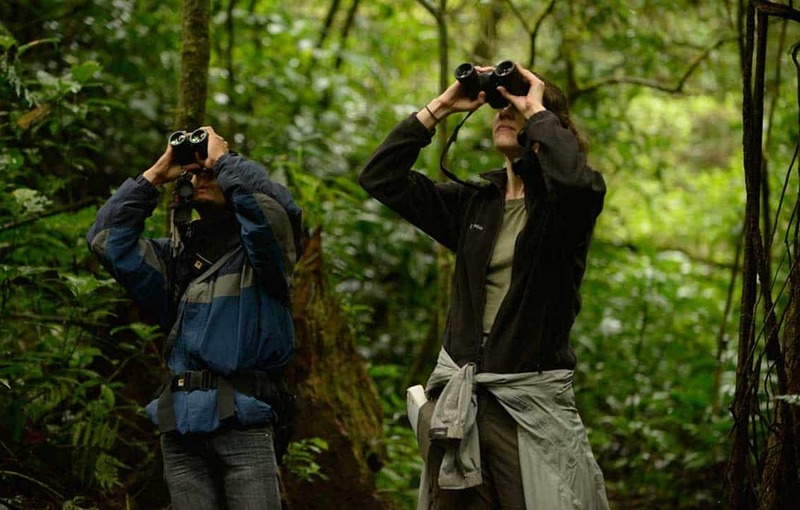 Grab your binoculars: It’s Christmas Bird Count season in Costa Rica! Prior to the 20th century, many North Americans participated in a Christmas Day tradition known as a Side Hunt, in which they ventured into the countryside in teams, or “sides,” competing to see who could kill the most birds (and mammals) within the day. Then, in 1900, ornithologist Frank Chapman of the emerging National Audubon Society inspired 27 birders across the United States and Canada to go out on December 25 and initiate an alternative to this bloody tradition: counting birds instead of shooting them. So was born the Christmas Bird Count (CBC), one of the largest and longest-running citizen science efforts in the world. Since its inception, the CBC has spread to Latin America, the Caribbean, Bermuda, and some Pacific islands, and is now conducted annually in the form of daylong counts held from Dec. 14 to Jan. 5. During the 2014-2015 CBC, over 72,000 participants documented more than 68 million birds belonging to 2,106 species – about one-fifth of the bird species on earth. The long-term bird population data generated by the army of CBC volunteer participants has been invaluable to researchers, conservationists and government decision makers. As the Christmas Bird Count enters its 116th round this year, Costa Rica marks 31 years of participation with its longest running count, held at La Selva Biological Station since 1985. 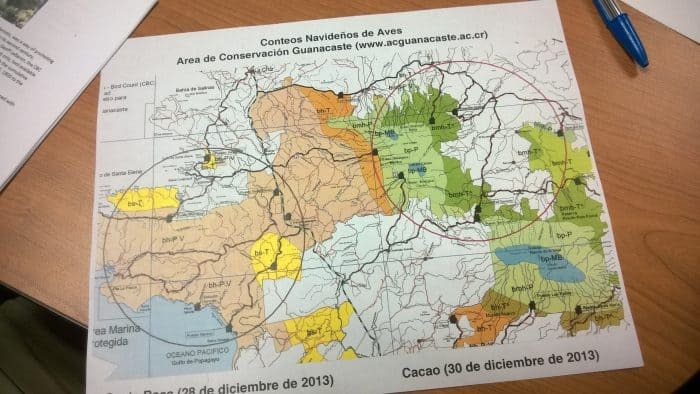 In fact, a study released this year assesses factors affecting bird populations in La Selva based on an analysis of 23 years of its Christmas Bird Count data. In addition to providing valuable data, Christmas Bird Counts are a great way to see new places, meet people, improve your birding skills or just enjoy the outdoors. If you’re new to birding, a bird count may seem daunting, but it’s actually a fun way to get started – and you can really boost your ID skills by observing alongside more experienced birders. 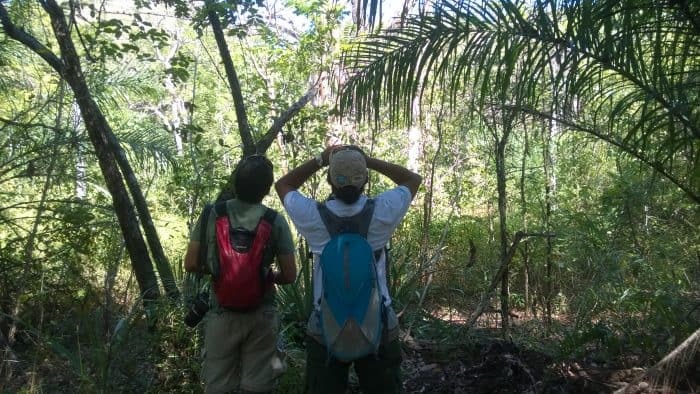 Various bird counts are held in Costa Rica throughout the year, but there is an especially high number in December (some of which, but not all, are formal participants in Audubon’s CBC). 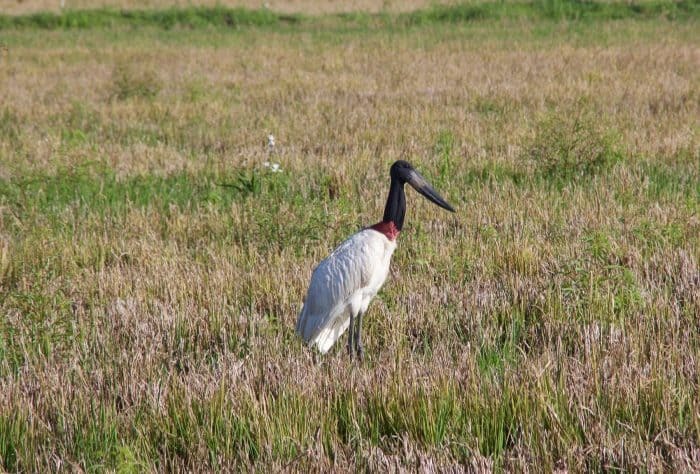 Below is a list of this month’s bird counts, as reported by the Ornithological Association of Costa Rica and the Ornithologists’ Union of Costa Rica. With each listing is the associated contact information for anyone interested in learning more or signing up. Whether you’re up in a cloud forest, down on the beach, or wading through a swamp, Christmas Bird Counts always work the same way. 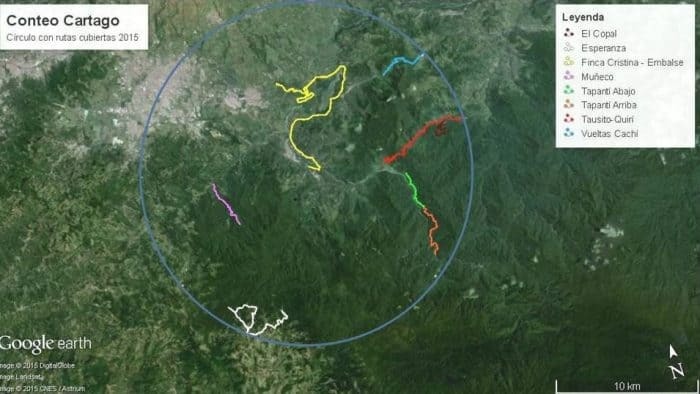 Each site consists of a circle 15 miles in diameter, and several predetermined “routes.” Participants are divided into teams, each led by at least one experienced birder, and assigned to a route. On the day of the count, each team travels its route, recording every single bird it can identify either by sight or call during a 24-hour period that runs from midnight to midnight; this usually means being in the field from dawn to dusk (or longer), and sometimes making nighttime excursions as well. After the count, each team submits its data to the designated data compiler for the circle. Be honest about your level of expertise, so count organizers can plan groups appropriately. Tell organizers about any physical limitations you have, as some sites and routes are more difficult than others. Study the species in your count area beforehand, so you can ID them more quickly in the field. Don’t be intimidated by people with more experience. Everyone has to start somewhere, and many experienced birders are eager to help the next generation of counters hone their skills. Go into your bird count with an open attitude, ready to learn and focus on the goal of finding birds. Count organizers will be able to tell you what the appropriate clothing is for each site, but in general, avoid wearing bright colors. Browns, greens, and grays are best. If you don’t have a conversational level of Spanish, some counts might be more difficult for you to navigate than others. For example, La Selva usually has bilingual guides participating in the count, but others may not. If you’d like to contribute to this effort but can’t commit to a bird count or are physically unable to spend a long day in the field, you can always watch for birds around your home, or wherever you happen to be, and submit your findings to the Cornell Lab of Ornithology’s eBird database, any day of the year. All data, no matter how repetitive, is helpful. Happy birding! Robin Kazmier is general manager of The Tico Times Publications Group, editor of various field guides and natural history books, and author of National Parks of Costa Rica (with photographer Greg Basco). She lives in San José. “Into the Wild” is published monthly.